This guest post is written by Jacob Palalay, Senior Director of Corporate Relations for the National LGBT Chamber of Commerce (NGLCC). In the U.S. alone, the LGBTQ+ community wields a massive $900B in spending power, and an estimated 1.4M LGBTQ+ -owned businesses generate more than $1.7 trillion for the economy. Despite this immense power, the LGBTQ+ community, much like other minority communities, continues to battle for full equality, both professionally and personally. Organizations like ours, the National LGBT Chamber of Commerce (NGLCC), can provide the necessary partnership and guidance to help companies, like Dell, identify best practices to support LGBTQ+ businesses. 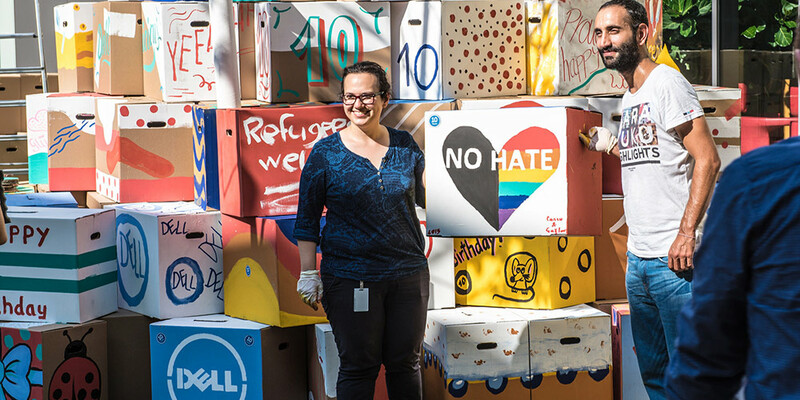 Dell is not only committed to supporting diversity amongst its team members, but with its suppliers as well. Dell spends more than $3 billion with certified women-owned, minority-owned suppliers (including LGBTQ+) and small businesses. Dell established supplier diversity champions throughout the organization, to help suppliers navigate throughout the company, gain access to opportunities and network and build relationships. These champions meet monthly to ensure the company is tracking toward their commitments to facilitate supplier diversity. NGLCC has worked with more than 1,000 organizations on everything from corporate advisory on diversity and inclusion to establishing better procedures for engaging with diverse suppliers. Education is a major part of what we do. I wanted to share a few core pieces of our framework to helping organizations better understand the issues that the LGBTQ+ community face and how they can be addressed. How can we better support the LGBTQ+ community? How can we ensure all groups are provided the same respect and resources needed to thrive in society? No individual holds a single identity, and any individual whose identity includes any minority group likely faces or has felt the challenges endured by minority populations. All rights movements could not exist without the strides made by other groups. The civil rights and women’s liberation movements, for example, have opened the door for many subsequent movements. Diversity drives diversity, and one group’s progress can provide a great roadmap for other communities. 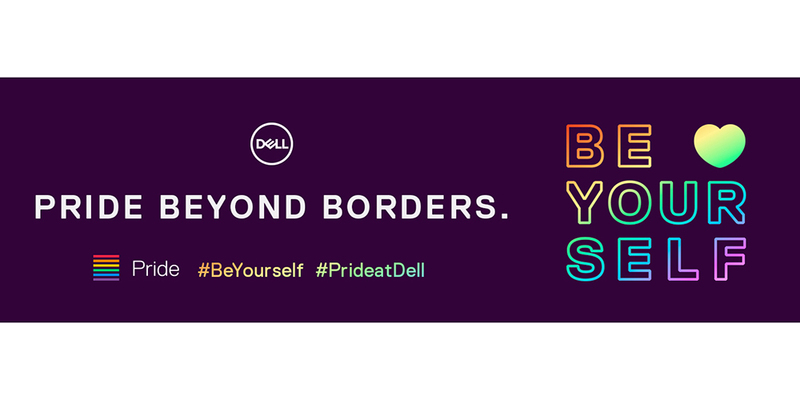 For example, Dell’s Billion Dollar Roundtable (BDR) voted to include LGBT Business Enterprises (LGBTBEs) as part of their billion-dollar supply chain spend on diverse-owned businesses. Just by expanding their definition of “diverse” the LGBTQ+ community will benefit exponentially. With that in mind, businesses of all sizes must consider how company actions and policies impact the LGBTQ+ community. Whether conscious of it or not, everyday decisions could leave a lasting impact for team members or communities. The first step in progress is acknowledging this. The second step is finding the right place to start paving a more equitable path. Engaging with organizations like the NGLCC can help identify existing blind spots in your diversity strategy and assist with implementing changes to better support all team members. NGLCC International Business & Leadership Conference (August 14-17, Philadelphia) – Our annual conference attracts 1,300+ entrepreneurs, corporate decision-makers, chamber leaders and government leaders for keynotes, workshops and general expo. Out and Equal Workplace Summit (October 1-4, Seattle) – The summit will have more than 90 workshops, panels, roundtables, mixers and more to share strategies and best practices to create inclusive workplaces. Billion Dollar Roundtable (August 21-22, Providence) – BDR members, like Dell, and guests discuss best practices to support supplier diversity and inspire cross-industry change. Anyone can take action, regardless of corporate affiliation. The NGLCC has a multitude of affiliate chapters, and if your area is not represented you can connect with your local government to learn how you can get involved and to educate yourself on the issues most relevant to your area. The HRC Corporate Equality Index is also a great resource to ensure you’re working with or supporting companies that have demonstrated a commitment to supporting all publics. If your business is looking to take its diversity initiatives to the next level, we’re here to help. While we specialize in the LGBTQ+ community, we have a broad network to find the best partner. Let’s make strides in the corporate realm to truly be proud for Pride 2019. 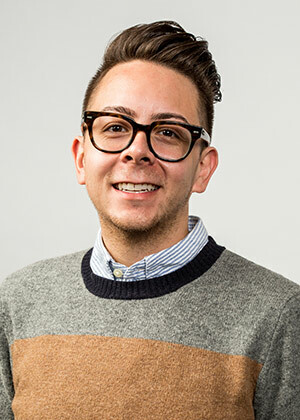 Jacob Palalay serves as the NGLCC Sr. Director of Corporate Relations by managing established corporate partnerships, sponsorships and corresponding benefits. Additionally, he leads the Corporate Relations team in managing NGLCC’s two corporate councils, programming and events. His passion focus at NGLCC is sustainability, specifically, the social and economic sustainability of diverse suppliers and the LGBTQ community. Palalay received his B.A. in Journalism & Mass Communication with a secondary focus in Public Relations from Bob Jones University in Greenville, S.C. He made the move to NGLCC after several years of working on political campaigns, starting as a field organizer in the Hampton Roads area of Virginia where he was born and raised, and eventually working as a campaign manager on a congressional primary in the greater Boston area.